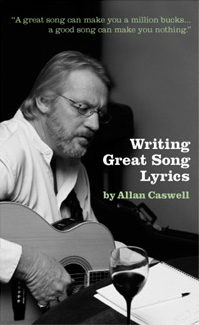 Writing Great Song Lyrics” is a concise and accessible journey through the techniques and “tricks of the trade” that Allan has developed during a very successful 30-year career as a songwriter in Australia. It also contains a number of Allan’s lyrics, which are stripped down, to explain creating and using the hook, rhyme schemes, imagery and the thought processes that went into creating them. Many of the songwriting techniques Allan uses in the book were developed as part of his work with The Australian Children’s Music Foundation where he works with kids in juvenile detention and special schools as a means of focussing their creativity. He later found that these techniques worked as an effective, all purpose approach for anyone who wanted to create original, well crafted songs. Over the last few years, Allan has devoted more and more time to teaching, coaching, mentoring and encouraging new songwriters. Through his acclaimed book “Writing Great Song Lyrics” and his regular monthly song-writing column “Writing Great Songs” (in Capital News), Allan is passing on the secrets and skills gleaned from over 30 years as a successful professional songwriter. For a number of years, Allan has been running 1, 2 and 4-day song writing workshops on behalf of organizations like The Australian Children’s Music Foundation, The Grafton Artsfest, APRA, The Tamworth Songwriters’ Association, The McGregor Summer school, WEA, The Orana Country Music Association, The South Australian Country Music Association, The Country Music College and has also been a consultant to The Talent Development Project. He has also run a number of workshops himself in the Sydney area. 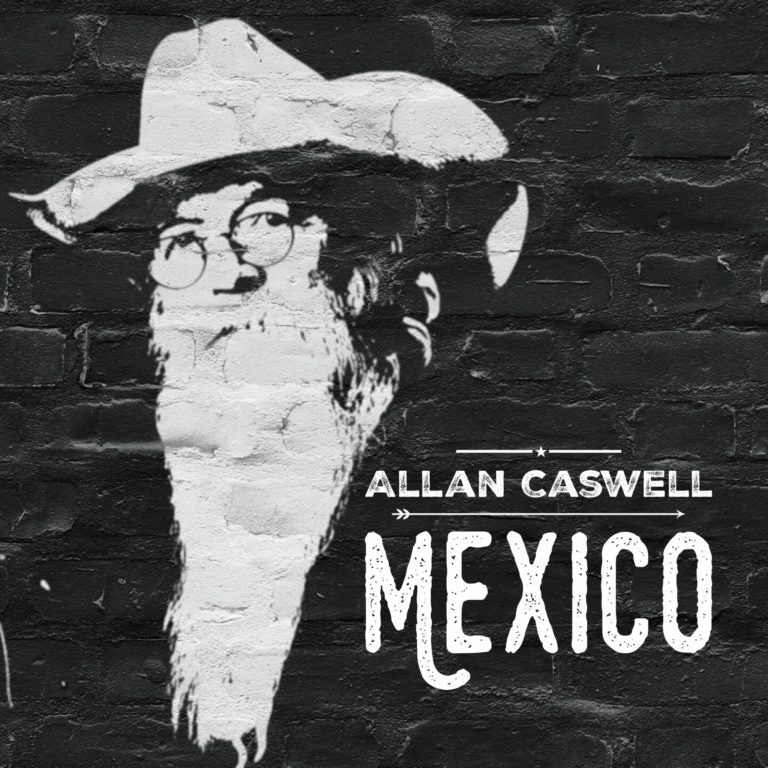 Allan’s private coaching service has proved vital for a number of emerging songwriters. The (mostly 2 hour) sessions stop short of Allan actually co writing the songs but the students are given the benefit of Allan’s skills in finishing and focussing their songs. Allan’s belief that “the only way to really learn to write songs … is to write” is the main component of this coaching system. The rules and techniques learned by the students while working with Allan can be easily applied to the student’s future songs. Allan has introduced a song appraisal service, which will give you his opinion on your songs, suggestions on ways to improve them and suggestions on where to take it next.The cost is $60 per song (2 songs for $100, 3 songs for $120). A CD of the song(s) should be mailed with a cheque or money order and the appraisal will be returned.